Hello! 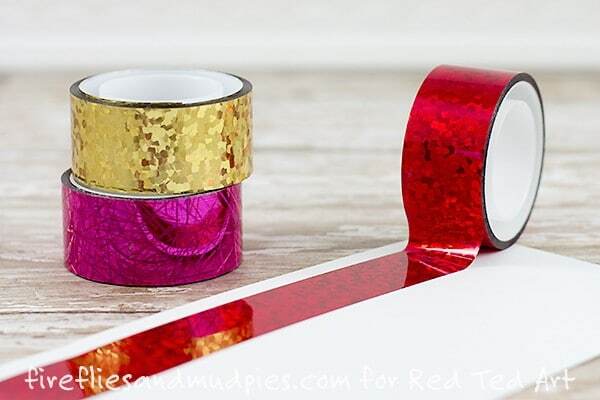 I?m Melissa and I share simple crafts and play activities for kids on my blog, Fireflies & Mud Pies. 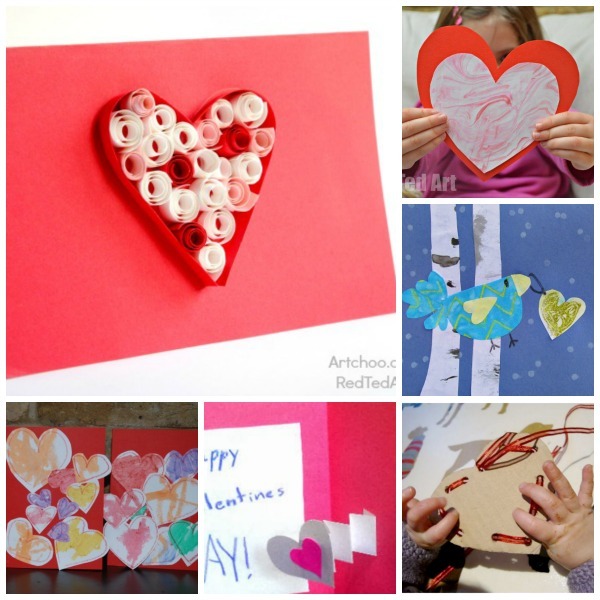 In conjunction with Red Ted Art?s 31 Days of Love series, I?m sharing a colorful DIY 3D Heart Cards ? Heart Balloons that kids can make for teachers, grandparents, neighbors, and friends. 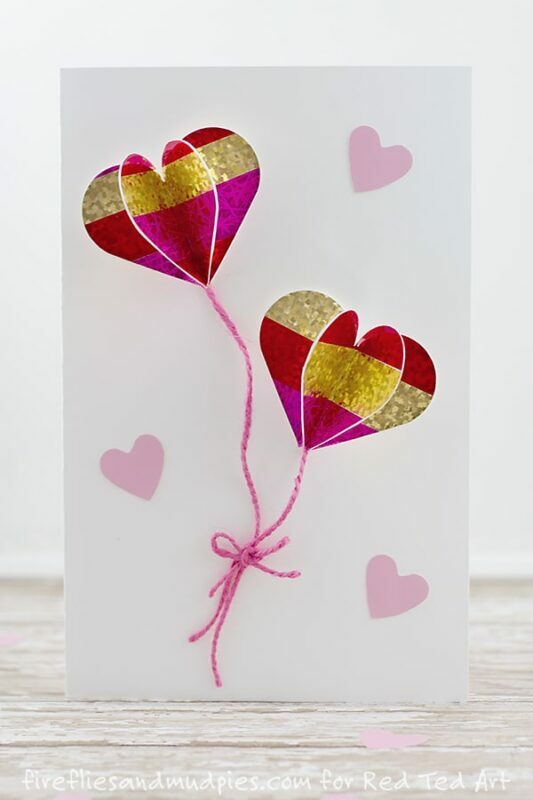 The vibrant, shiny balloons on this card are reminiscent of helium-filled mylar balloons. 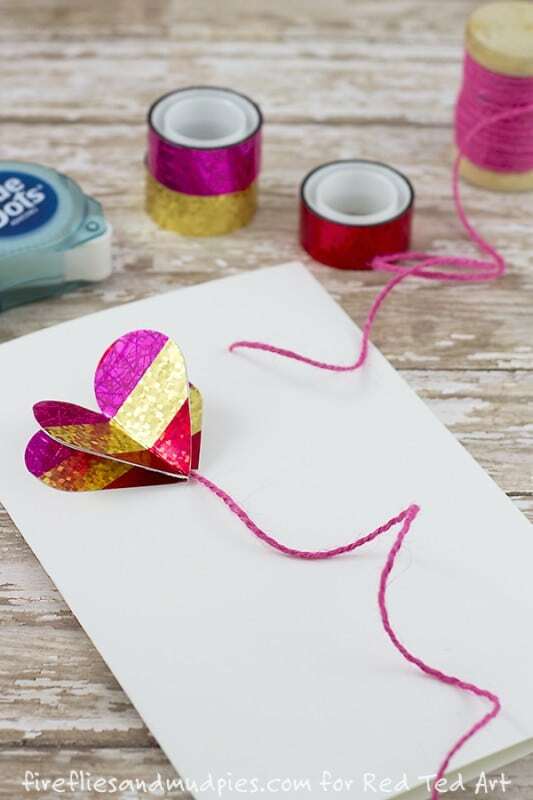 Simple enough for children to make independently, this craft is perfect for home and school! 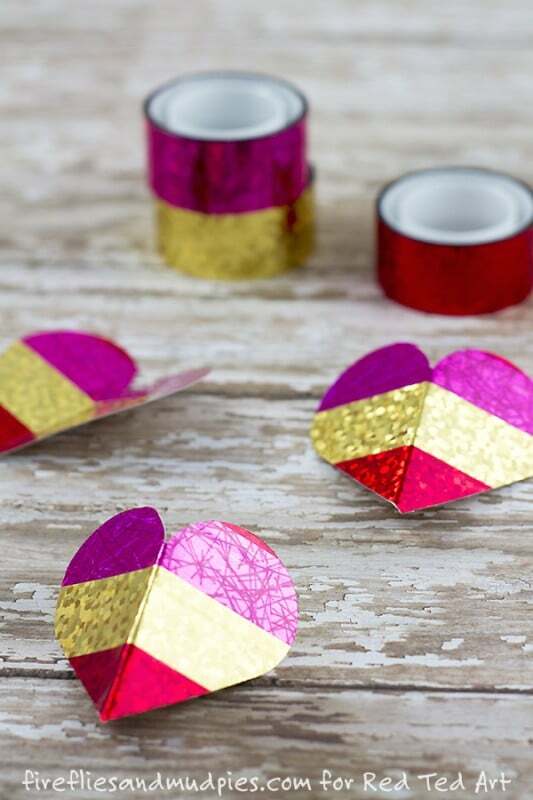 These DIY 3D Heart Cards would be perfect for Valentine?s Day, but would also make an adorable Wedding Card or simply make these DIY 3D Heart Cards for a family member on their birthday. 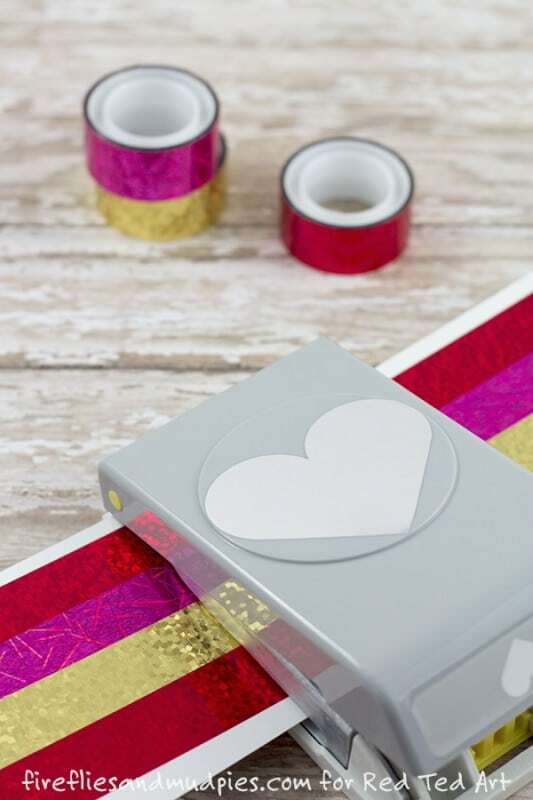 One lovely easy DIY card, so many occassions to use it for! 5. 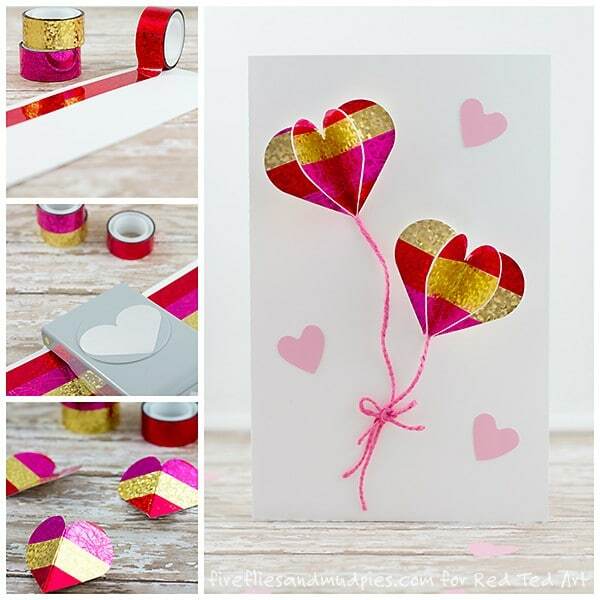 Use the Glue Dots to attach the heart balloons to the card. Tie a small bow on the end of the balloon?s strings. This shows all the lovely Valentine?s Day Cards that have been shared and made on Red Ted Art over the years!